This is an amazing tire. I have it with latex tubes and recommend highly to do so. 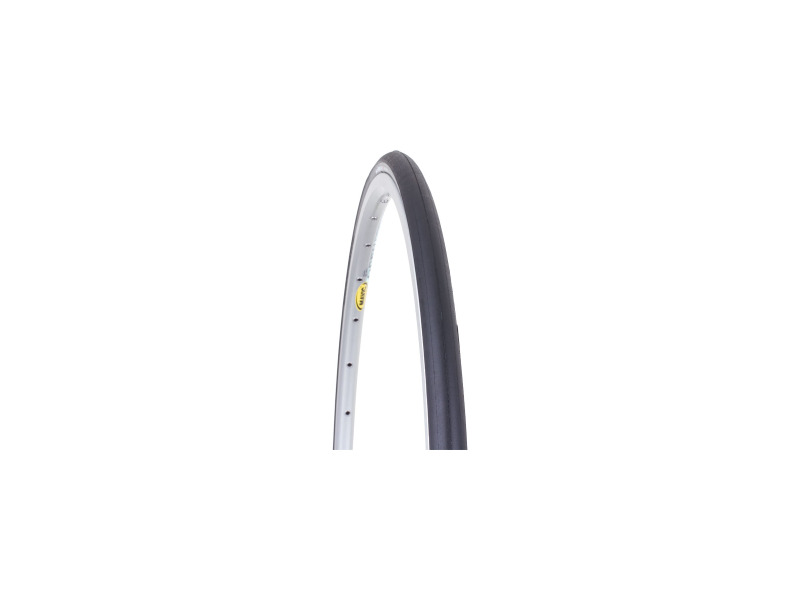 The ride is incredible supple with superb low rolling resistance. When the pressure i lowered a bit the tire rolls almost quiet which i never experienced with any other tire yet. The tire gave me some magical moments of road cycling. As others mentioned you have to take caution of a few things. The tire reacts very sensible to pressure und since it is very supple it is very likely to pinch flat it ( which is greatly reduced with latex tubes). I strongly recommend this tire for people who can value a supple and fast tire! 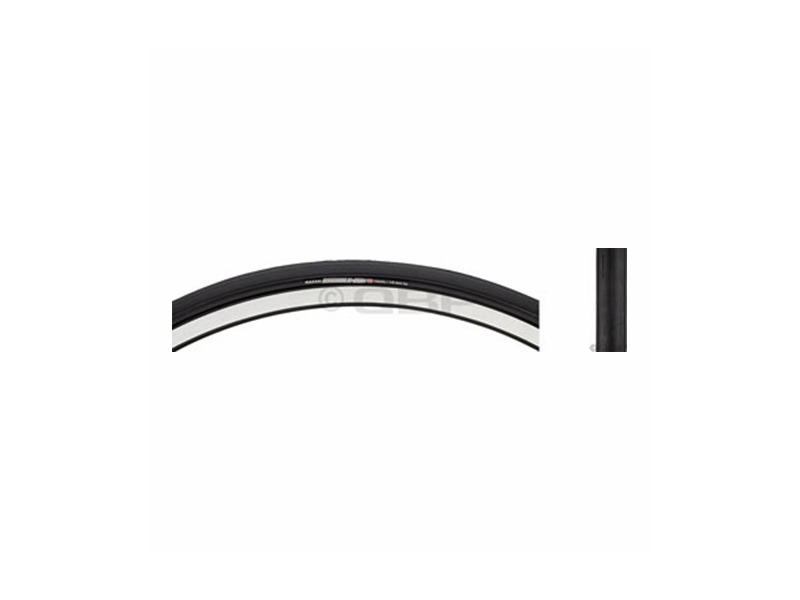 Low profile tyre inspires confidence and comfort into corners. Despite the technologies listed, I lost a chunk of tyre on a downhill skid. Fantastic grip. Supple ride. Durable. A unique clincher. Radial casing construction, and a overhanging triple composite tread, this tyre is packed full of innovation and technology. Radial casing, triple compound, silkworm B2B, 120TPI, 215g (22mm) & 230g (23mm). The 23mm version includes siping. 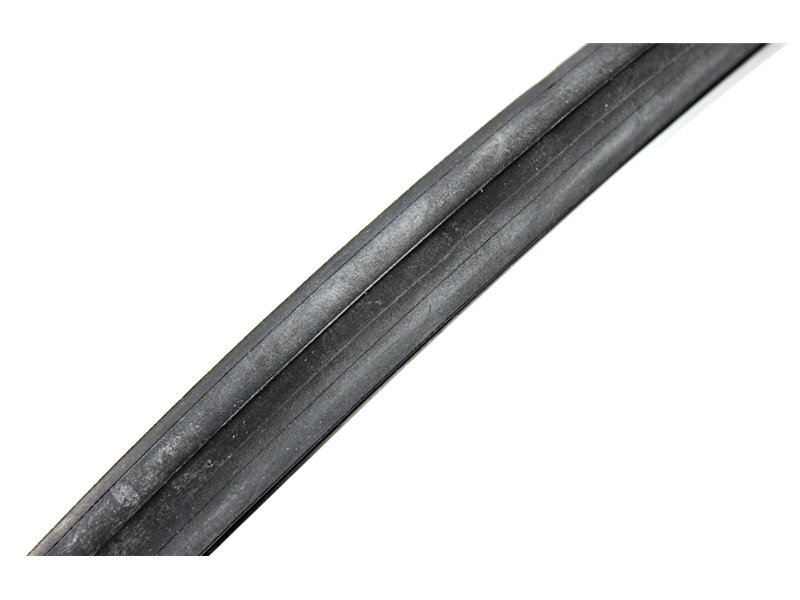 The increased width and tread difference improves traction in cornering and makes the 23c version suitable for dry and wet conditions. The 22c version would make an excellent, supple dry weather performance tyre. An exciting premium tyre designed to enhance feel and handling. 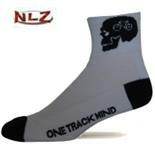 Expensive when viewed against other nylon clinchers. 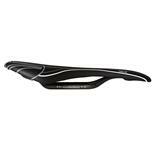 However, with Vittoria Open Corsa Evo feel and Continential GP 4000s durability it's a sound investment. An exciting tyre! A technological leader. Fantastic grip. Supple ride. A unique clincher. Maxxis make tyres for a large range of applications - from Motor Sport to Mtb. 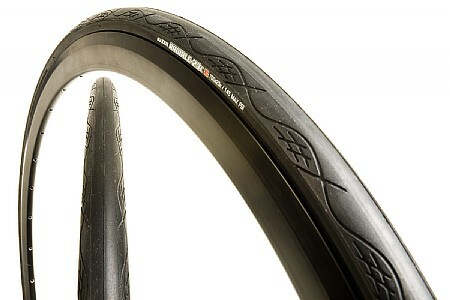 The Radiale, Maxxis' top-end clincher, comes in two versions the 22c and the 23c. 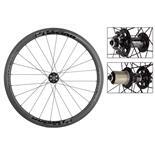 With technology adapted form their Motor Sport division the Radiale is like no other road clincher. Radial casing construction, and a overhanging triple composite tread, this tyre is packed full of innovation and technology. A little heavy for some race applications (hilly or mountainous courses) but for flatter or rolling races a tyre that won't disappoint. 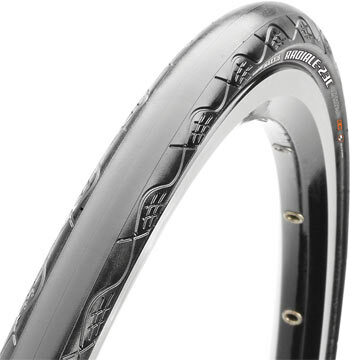 The Maxxis Radiale would make a wonderful tyre for all-year use. A ride that's approaching the most supple tyres available but with greater durability and puncture protection, this is a tyre you don't need to save for best - get out and enjoy riding it everyday, in any condition. These are race tires. You will be fast on them, on the flats and in the corners. These are race tires. They will not last very long. However, they ride so nice, you may not care. Tires can make such a dramatic change to the handling and acceleration of the bike, so when I heard that Maxxis made a true radial ply road tire, I had to try them out. Radial tires transformed both the handling and comfort of any machine they have found themselves fitted too, and my bike was no different. Heck, the radiale tires even sound different on the road! In pure performance terms, these tires take the trophy. 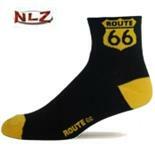 They give great road feel, seemingly glide over the rougher stuff, and corner unbelievably well. They do however require you keep them properly pressurized, as the very supple radial casing is more sensitive to low pressure. That said though, at 6 foot 1, 210 lbs, I liked them best at 110 psi. The max pressure is stamped as 140, but even a clydesdale like me found significantly less pressure still gave great performance, super low rolling resistance, and comfort I never thought possible. Rolls smoothly. Corners well. all you would want from a race tire, except durability. I had a cord separation after 400 miles use. This resulted in a blowout for no good reason. Being a radial, nothing keeps the parallel cords from pulling apart from each other. Radial seems to be a good concept, however, at least in my case, it did not work out so well. Vredestein Fortezza, Continental GP4000S, Michelin Race 3.